Though the year may only be a few weeks old, hopefully you've been able to take advantage of some of the tax tips for 2016 we've recently offered so you can put your business on the right course. But if you're still looking for advice on how to further hone your financial state, these 5 concluding recommendations can help. You may have found a lot of furniture stores advertising sales events on various office furniture, be it desks, couches, lounge seats or executive chairs. If you've been planning on upgrading your office's upholstery, you can take advantage not only of the price discount, but tax benefits as well. "Furniture tax deductions can be realized for several years after you make your purchase." There are a couple of ways in which you can take advantage of tax deductions on furniture. Office furniture is generally considered "capital property" and you can claim depreciation over time using the capital cost allowance (CCA). Talk with an FBC tax specialist for their opinion on the best option for you and your business. Insurance is another deduction that you could benefit from. For example, if you provide health insurance for employees, you can deduct the premiums from your business income. Just keep in mind that the deduction you make can't be more than your company's net income for the year. This ought to go without saying, but if you're even contemplating the possibility of not filing taxes, don't. The risk just isn't worth it. The Minister of National Revenue announced recently that the government of Canada is cracking down on tax evaders and avoidance. "Our Government is committed to protecting the revenue base by ensuring that all Canadians meet their tax obligations," said Kerry Lynne Findlay, Minister of Revenue, in a recent press release. "These new measures will help crack down on international tax evasion and aggressive tax avoidance and ensure our tax system remains fair for all Canadians." 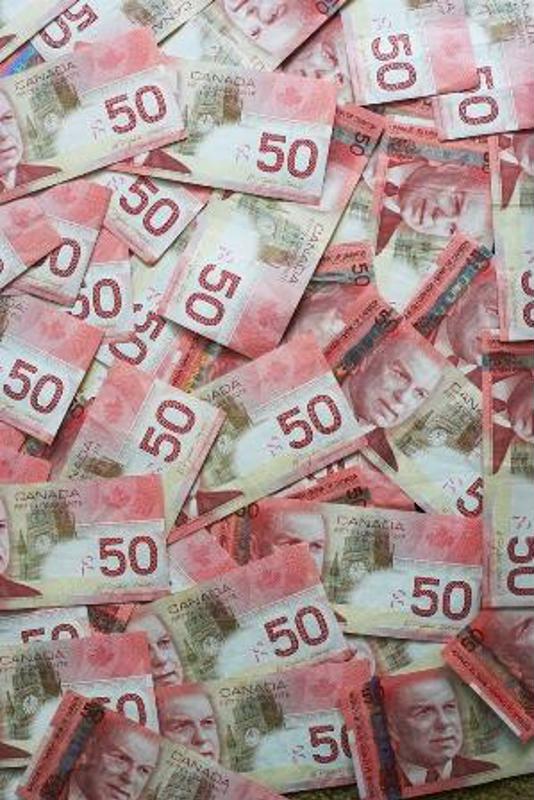 Since 2006, 62 taxpayers have been convicted of tax evasion, producing court fines of $12 million and more than 700 months of jail time, according to the CRA. The financial penalties and ramifications of tax evasion can cripple your business. There are many tax resources available online. The Government of Canada updates tax law changes for business owners on a regular basis, and there are also tax calculators that you can use, including an income tax calculator at TaxTips.ca. Your FBC tax professional can help you figure out how to use them and also point you toward other worthwhile websites. April 30 will be here before you know it, which is the last day you have to file your personal taxes if you owe money to the government. As a self-employed individual your filing deadline is June 15; however, if you have taxes owing it must be paid by April 30. For a corporation, the tax return must be filed no later than 6 months after the end of the fiscal year of the corporation. Miss any of these tax filing dates, and you face a penalty of 5% of the unpaid tax plus 1% for each month the return is late. With your FBC tax professional and our 15 tax tips for 2016, you're on your way to a year that could be your very best. Did you miss the first 10 tax tips for 2016? Click here.